Paperback 128 pages, A5 size (5 7/8″ x 8 1/4″)Full colour printing throughoutOver 200 colour photos. Now Available! Normal discounts apply. 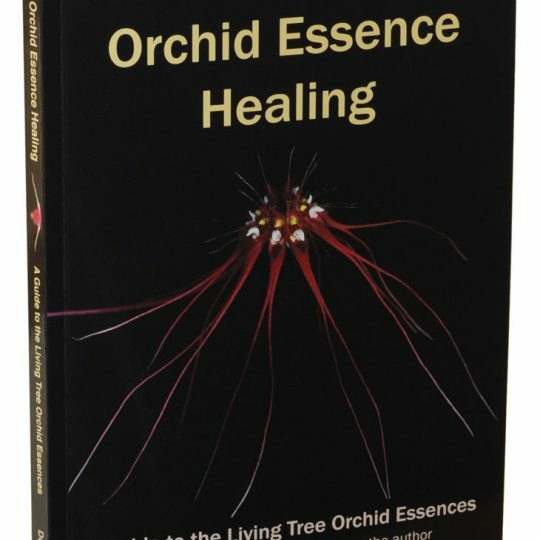 Orchid Essence Healing – Buy the Book!